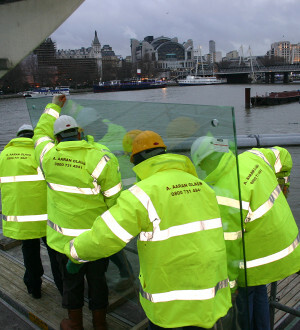 Aaran Glass have a team of trained and trusted glaziers available 24 hours a day, 7 days a week. 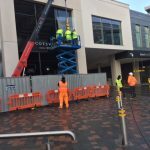 We are on hand to offer an emergency boarding and glazing service for your business when you need us the most. 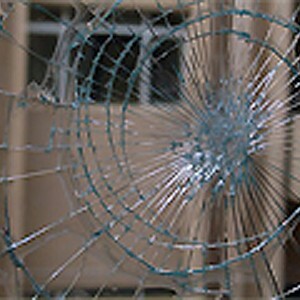 Day or night we have glaziers on hand to attend your property to make it safe or carry out repairs. 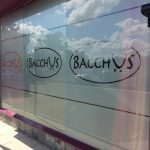 As a result of glass damage or vandalism, we have a team of reliable and experienced glaziers who are able to provide a fast and efficient service throughout the year. Areas we cover include; London, Greater London, Hertfordshire, Essex, London, and surrounding areas. In addition to the above we also offer a glass filming service. To find out more please get in touch to speak to one of our friendly advisors. 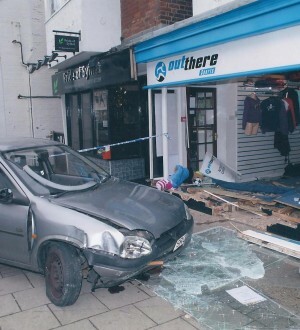 Call us on 0800 740 8163, or for a free no obligation quote.